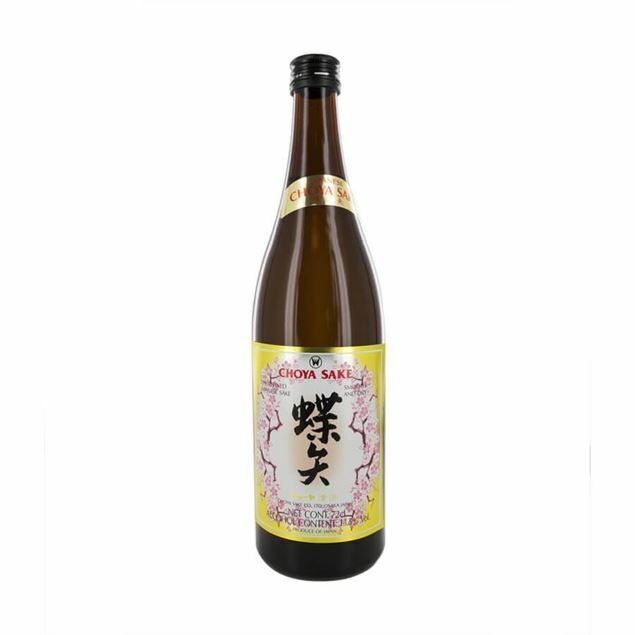 A luxurious plum liqueur made by preserving the fruit in premium sake, softening the spirit and enhancing the plum flavour. this is best served chilled on its own in summer, or with a little hot water in winter. A peruvian puro pisco made with quebrante grapes to create a straight-up, non-aromatic pisco, as is popular back in peru. 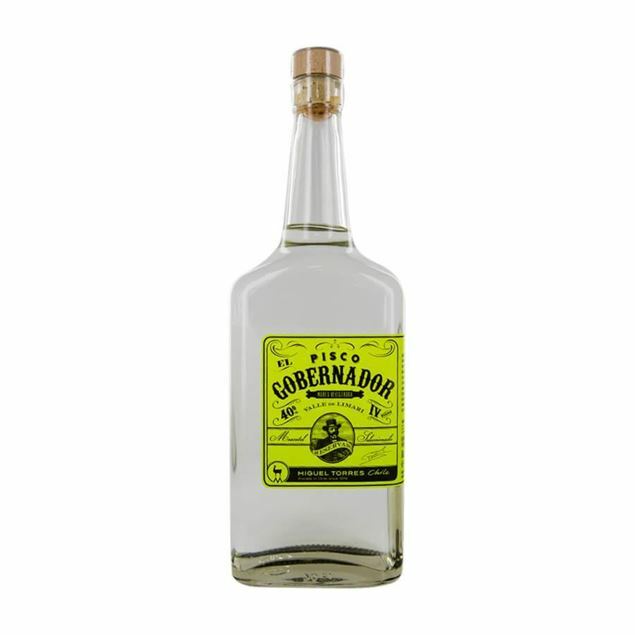 A chilean-made pisco that's perfect for fruity cocktails. 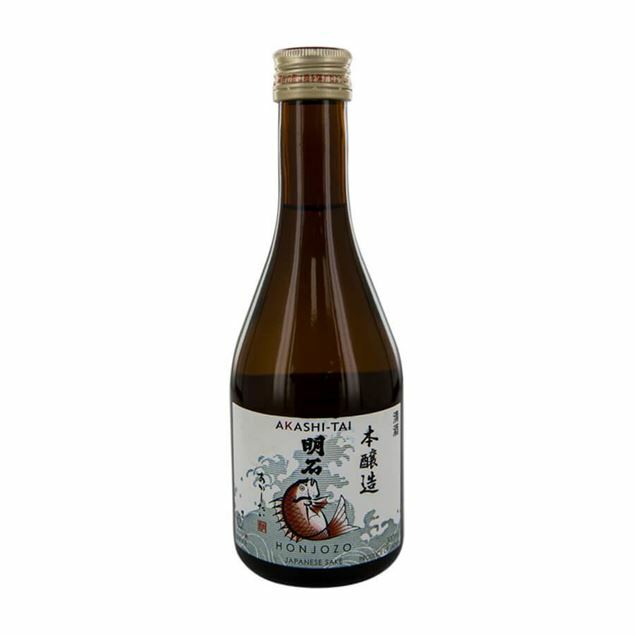 Smooth and dry, choya sake is a traditional japanese drink which is produced with care and attention. fermented at a very low temperature, choya sake has the true fragrance and aroma of cooked rice as well as warmer, fruitier notes. traditionally served warm in the cold winter or chilled in the warmer months, choya sake offers the true taste of japan. whether you drink it alone or alongside traditional japanese food, this is definitely one drink to savour. 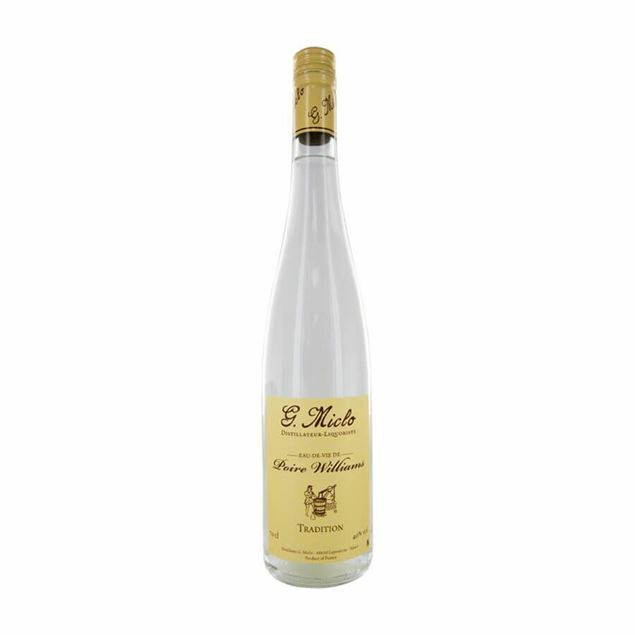 A fine and flavoursome pear brandy, Miclo Poire William Eau de Vie captures the sweetness and the sharpness of the pair and balances them wonderfully. The sweet williams pear flavour has been fermented alongside the distillation process to deliver a smooth sweetness and a long ageing process in specially buiLtr tanks ensuring the depth of flavour is sustained. 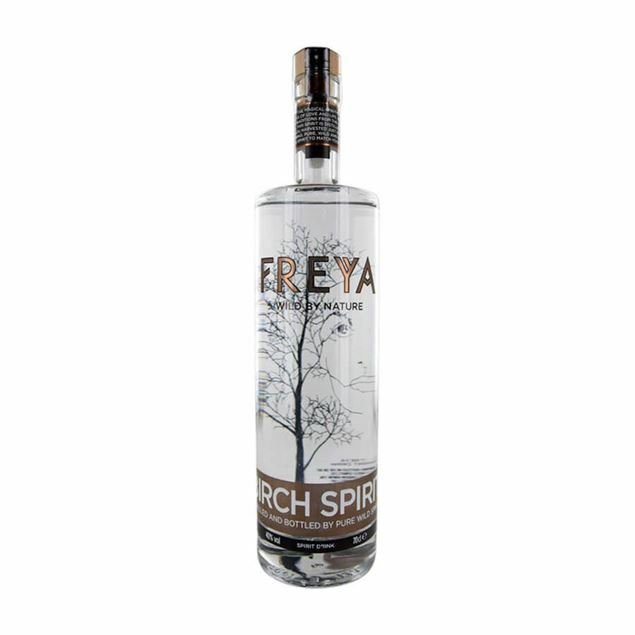 The authentic pear flavour in this Eau de Vie delivers a real sense of biting into the fresh fruit and calls for baked desserts and cheese boards alongside it. No drinks cupboard is complete without a classic kirsch. Lesgrevil Kirschwasser is authentically flavoured using traditional production methods. The cherry fruit, stones and juice are all fermented to create a rich and vibrant cherry flavour which Lesgrevil has harmoniously teamed with light notes of almond. 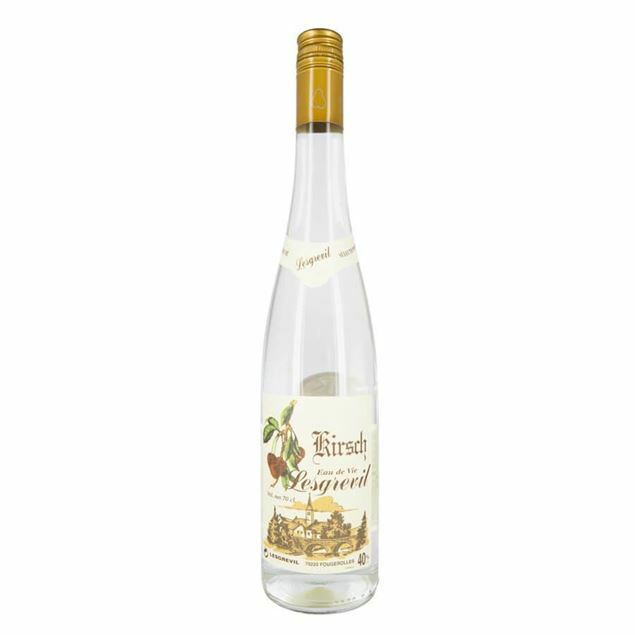 Adding kirsch to your cocktails ensures a strong hit of sweet cherry flavour or you can aLtrernative use it to pep up desserts, flavoured pastries or even drink alone. The resuLtr is in an aromatic, floral and well-rounded spirit, sure to go handsomely in a pisco sour. A sake designed to go with Japanese cuisine, due in part to one of its creators being a sake sommelier. 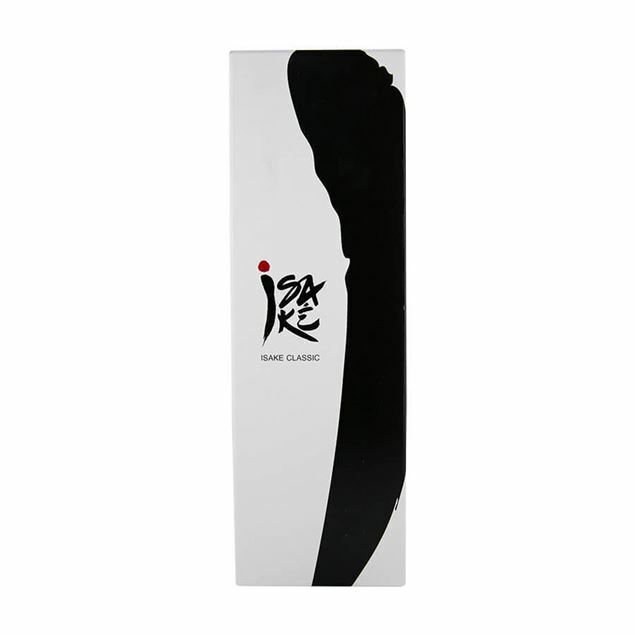 Isake classic can be enjoyed slightly warmed (nukuran) to appreciate the ample umami. 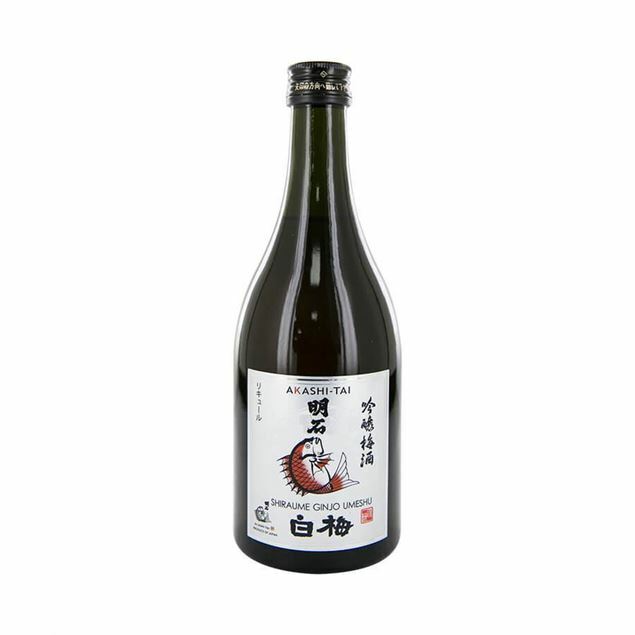 A versatile sake, which when gently heated brings out extra aromatics. 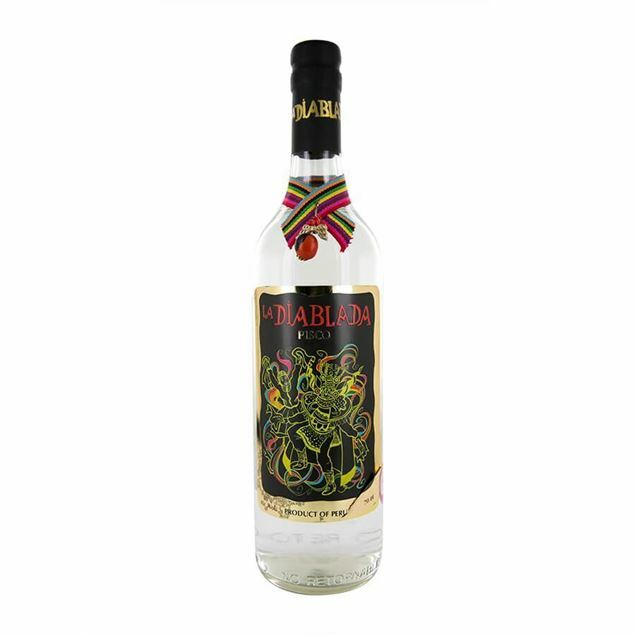 La diablada is a blended (or acholado) pisco made from italia, moscatel, quebranta and torontel grapes. Each of these is distilled separately and then rested for two years. 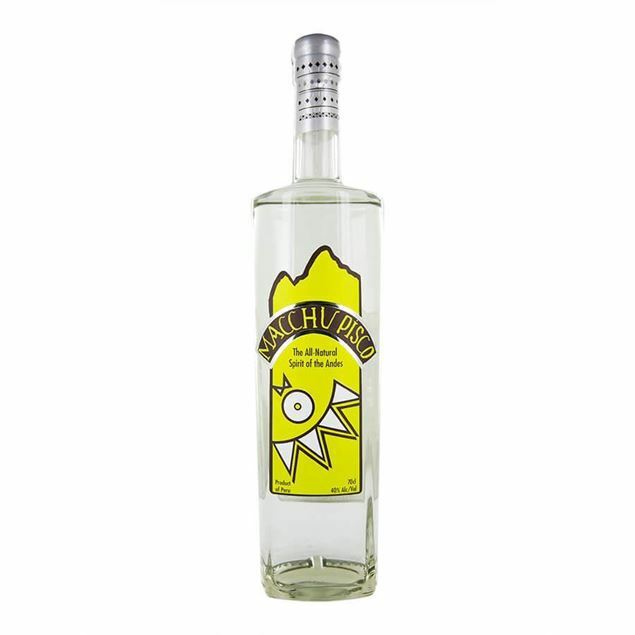 Macchu pisco is a peruvian pisco made from aromatic quebranta grapes and then rested for four months to allow the spirit to mellow and reveal its true character. 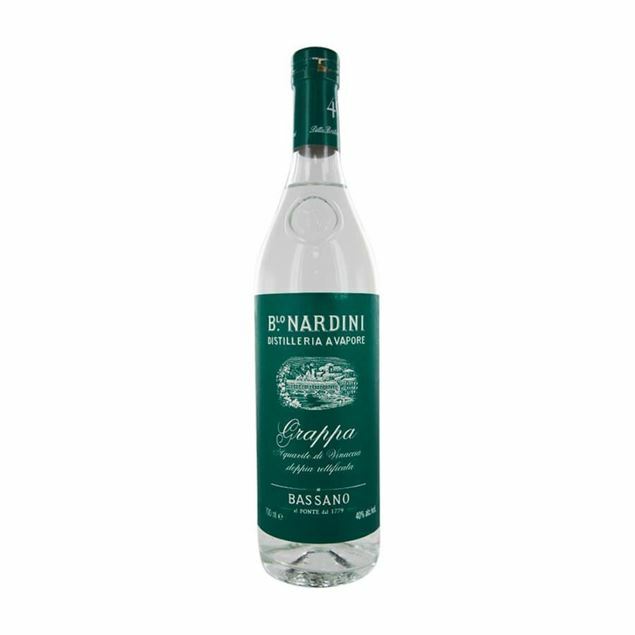 One of Italy’s most popular grappas, nardini grappa bianca is simuLtraneously sharp and sweet with its high proof evident from the first sip. Elegant notes of gingerbread and aromatic jasmine tea meld together offering a smooth and mellow palate, with layers of sugary lemon building. Acacia honey notes complement the smoothness even further and add to the warming characteristics of this flavourful grappa. 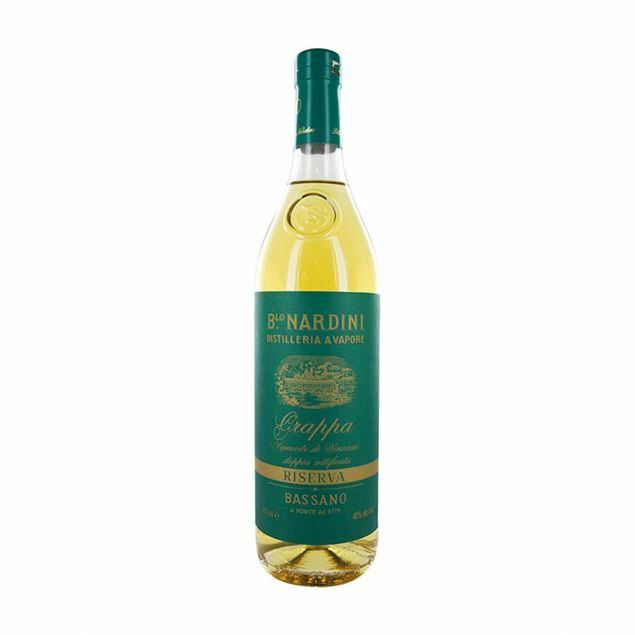 A complex flavour profile which is harmoniously balanced and a real Italian favourite. 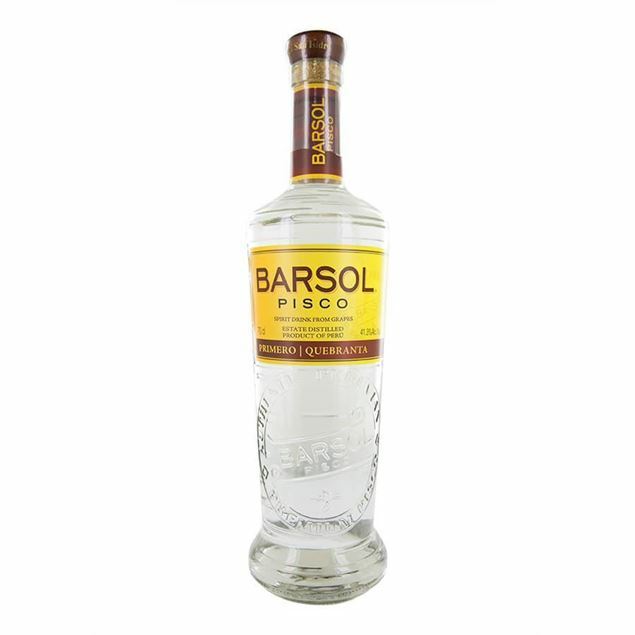 Aba pisco is a prized chilean creation which is produced using a double distillation method in copper pot stills. perfect for chile’s favourite pisco sour cocktail, aba utilises the fresh, juicy grapes of the muscat variety, grown in the chilean andes. 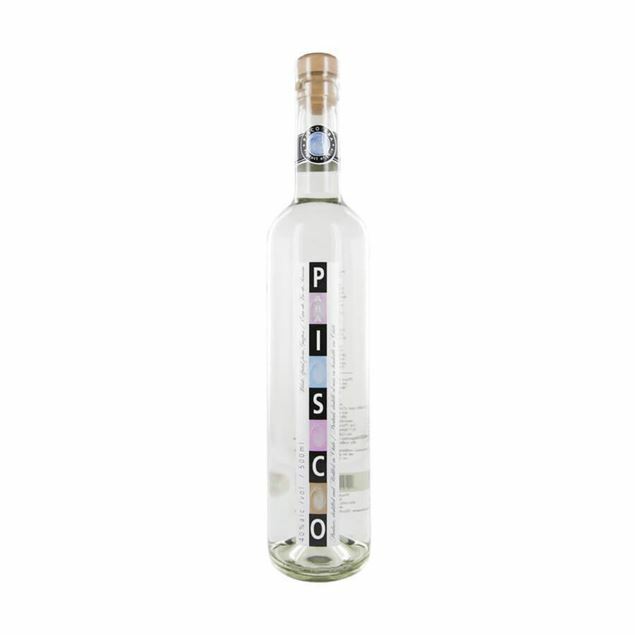 crystal clear and exceptionally flavoured, aba pisco offers the taste of jasmine flowers, sweet honey and tangerine creating a flavour which is soft on the palate and syrupy sweet. Peru. 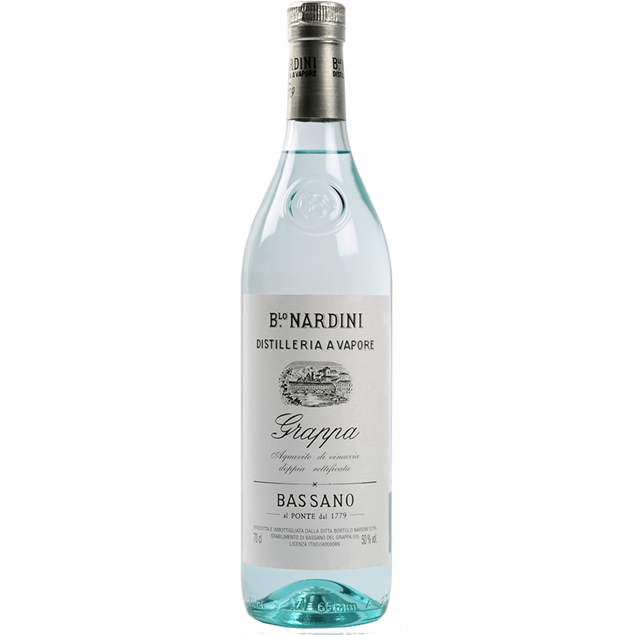 made in small batches (with 15lb of grapes needed for each bottle), it is rested for months after distillation for complexity and roundness. 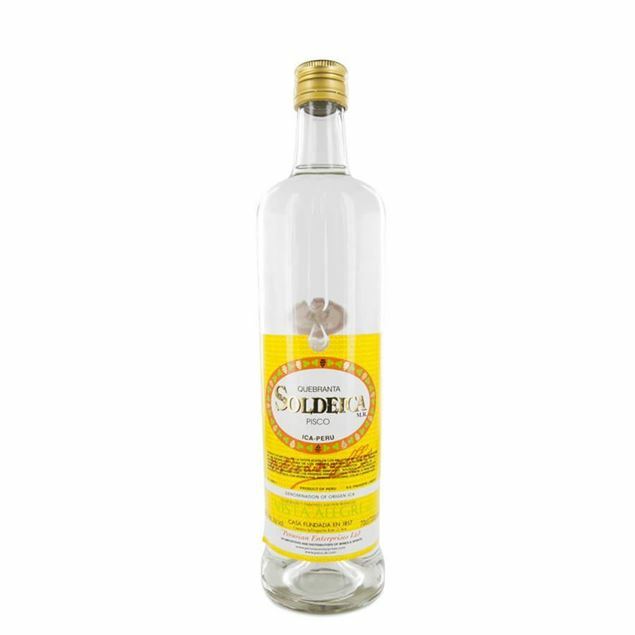 Using only quebranta grapes from the ica area of Peru, soldeica pisco is a strongly flavoured crystal clear pisco which has the comforting aroma of cooking bread dough. Oily and nutty scents are also released and the flavour is sweet and light, with a mouthfeel which is slightly oily and smooth. Aromatic flavours are led by herbaceous notes and that bready aroma becomes apparent in the flavour too. 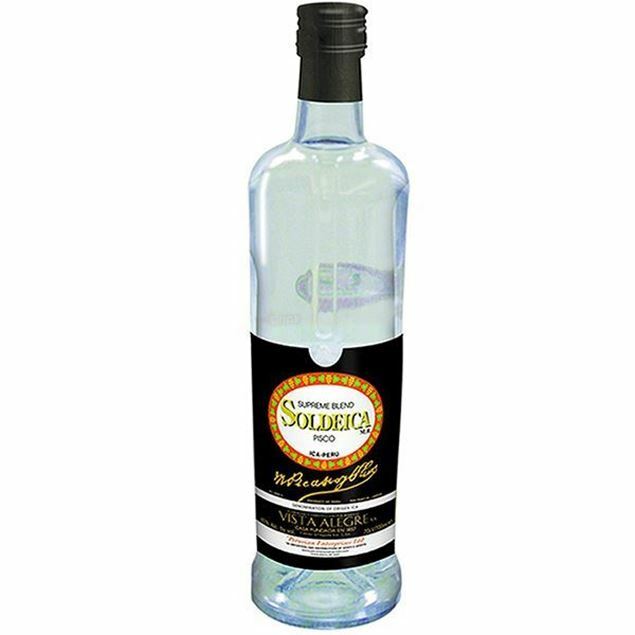 Easily drinkable and delicately sweet, each sip of Soldeica Pisco is exceptional. Four years of specialised production is behind the creation of pisco soldeica suprema. 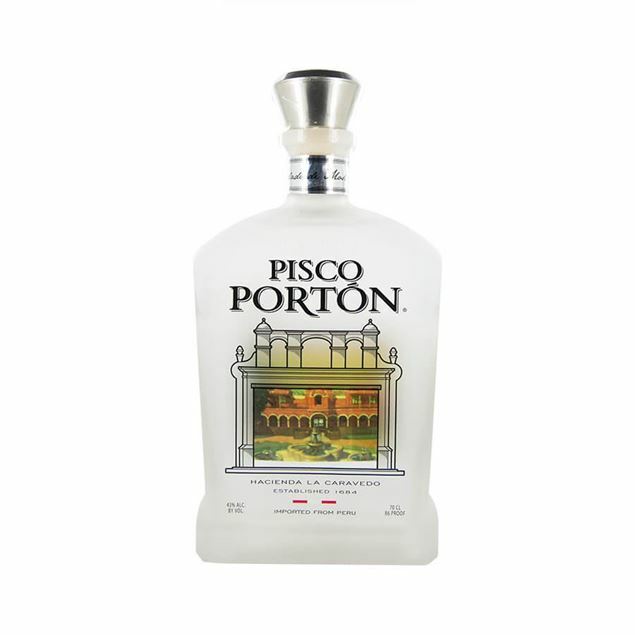 for over 150 years the sweet and smooth flavour of this pisco has been prepared using the same traditional methods. 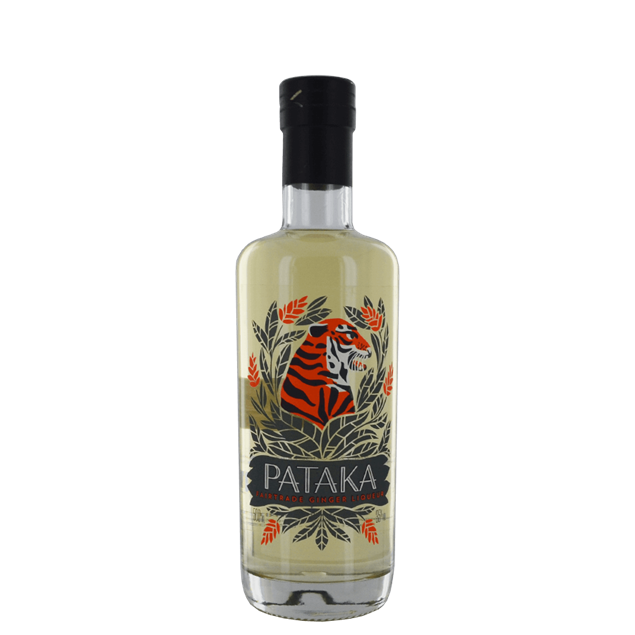 premium grape varieties including the quebranta, italia and torontel are combined to create the exquisitely gentle and enjoyable flavour of this pisco. whether enjoyed alone or in a classic pisco cocktail the supreme quality of this product ensures it blends seamlessly. A premium Chilean pisco from the Camposano family, now on to their fifth generation in the business. 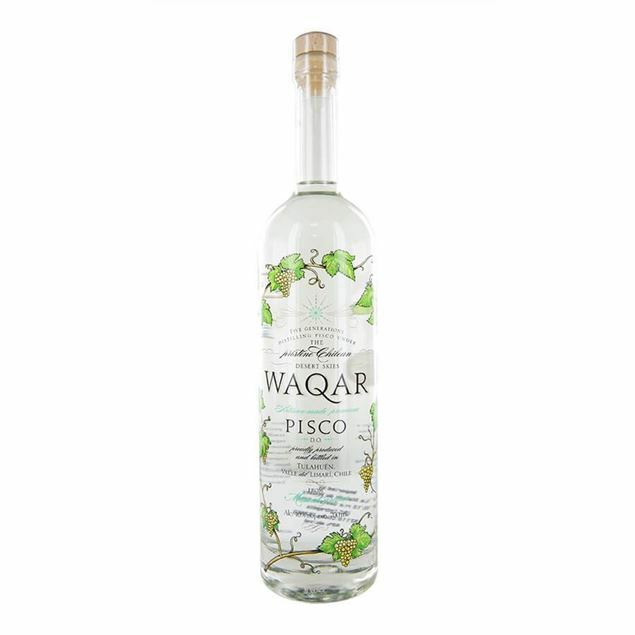 Waqar is made using muscat wine and is distilled in small batches to produce a natural and aromatic pisco. Fiery and fresh, spicy and smooth, the heart and soul of ginger root in a bottle.